What Have You Done With Machine Embroidery Lately? My latest project is one I’m doing for work, which will be for a class in April. It’s a part of Bernina’s Software Sampler presentation. I am stitching out a ring of 8 designs to be used (ultimately) on a tablecloth for a round table. It’s far from complete, but I promise to show you when it’s done. But what’s new in the home embroidery industry? Well, that’s where this gets interesting. I have a few favorite sites that I visit, but I’ve noticed some trends and thought I’d share some of the best with you. Urban Threads, always on the cutting edge (no pun intended) of embroidery, has a new Look Book out. You have to take a minute to browse…very fun stuff. You’ll notice that lettering, in many forms, has re-emerged as one of the most popular uses for embroidery. I see this trend at work very often as well. Everyone wants an item that is personalized, whether that is for a wedding, or just a simple monogram, the birth of a baby, you name it. Bernina has just released new, inexpensive software that lets you add lettering to any embroidery design or just create your own lettering in any true type font that you have loaded on your computer. This is a big deal. In recent years, Bernina’s software with lettering had an entry price of over $1000. 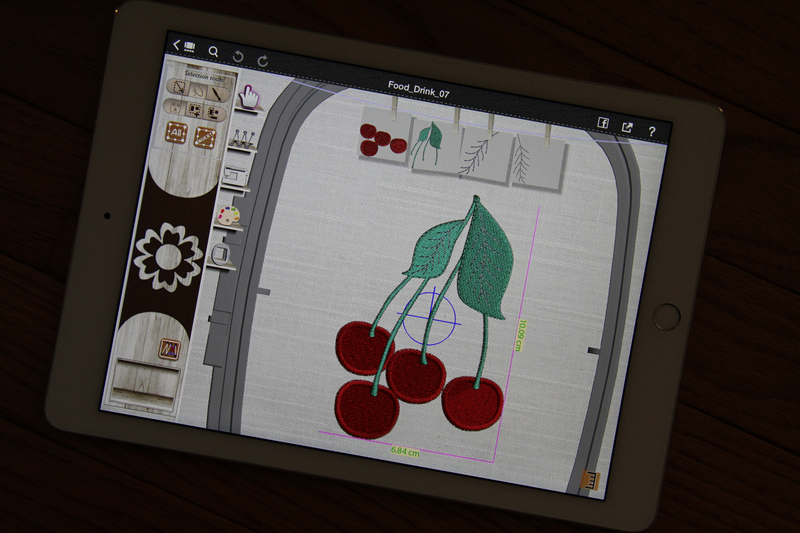 The new software, called Customizer, saves to any machine format and is available for under $250 at any local Bernina dealer. But, as I say, anyone with any type of embroidery machine can use this software. Find out more about it here. 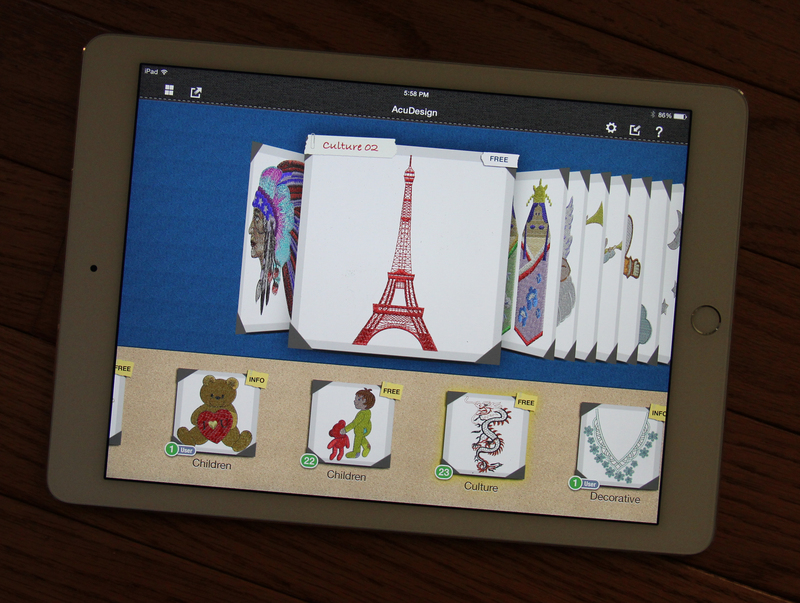 And all you techies looking for something new and fun for your machine embroidery? –Allows you to see animated stitch-outs. 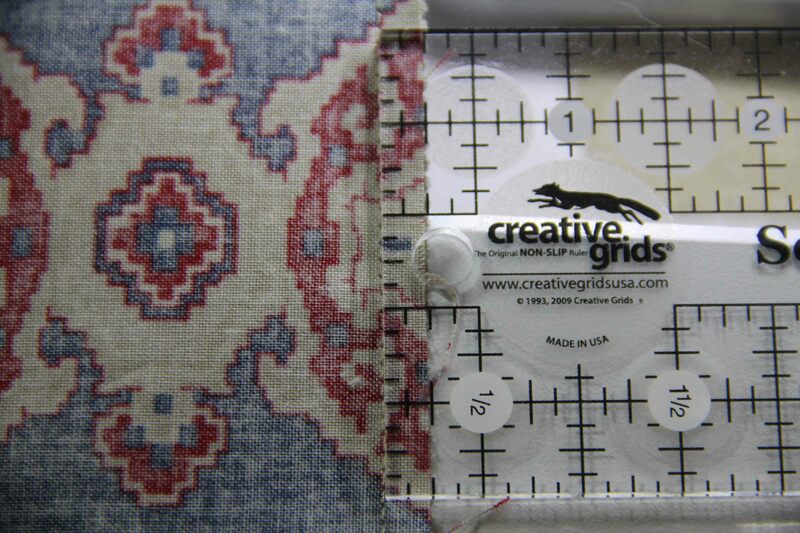 –Send them directly to your email when you want to stitch. –Save in any format, work in any machine’s hoop. Might be hard to see on my ipad in this picture, but the way you scroll through the various designs is so easy, and the work screen is intuitive. Finally, I am seeing a bump in interest in crazy quilting. The website mollymine.com has a lovely collection of crazy quilt designs, from quilt blocks to holiday-themed. 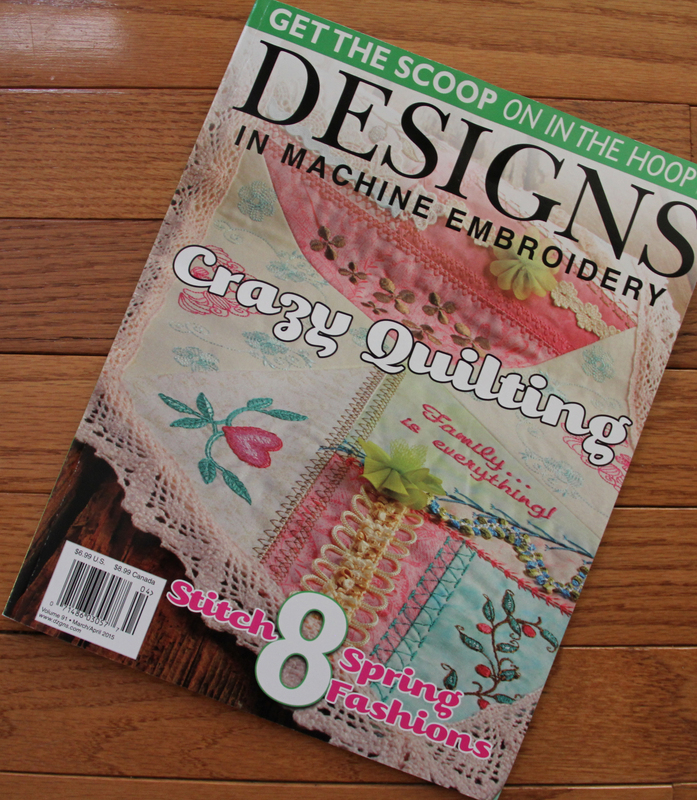 And our friends at Designs in Machine Embroidery have featured crazy quilting on the front cover of their April issue, with a free crazy quilt design available. 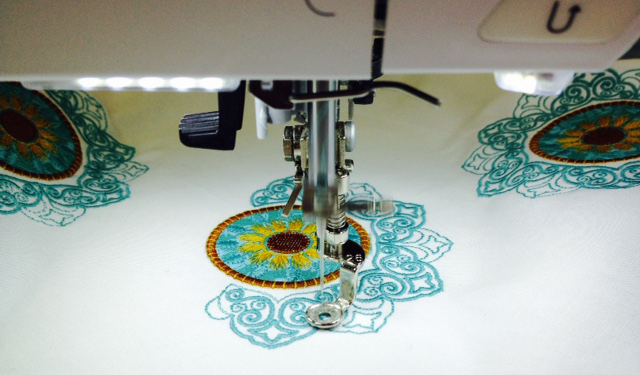 Soooooooo…..what have you done with machine embroidery lately? We have a world of opportunities in front of us. And we haven’t even looked at Pinterest yet. I just got back from Bernina’s annual conference with dealers across the nation. I’d like to share with you some of the experience, as it was held at Nashville’s Opryland resort…a tropical paradise in the south! 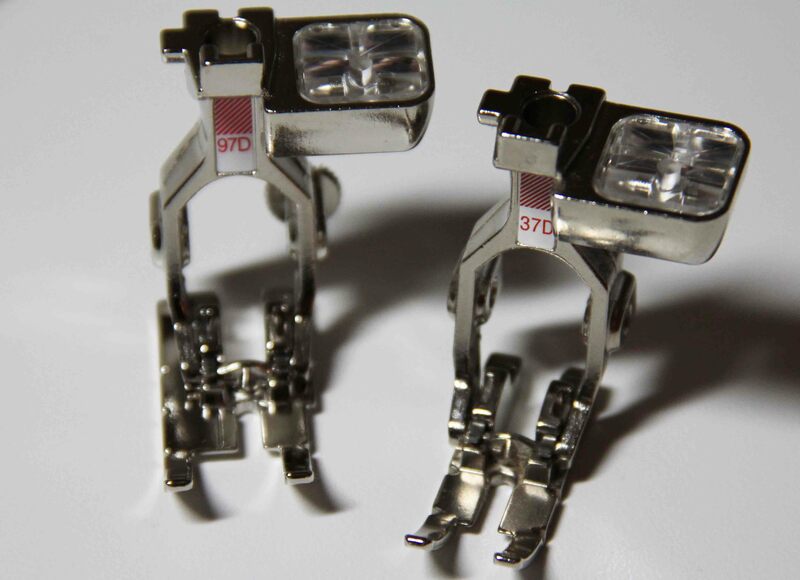 –New 97 and 97D foot for 1/4 in. piecing on 9mm machines (that would be the 7series and 8 series, 560, 580). Allows the foot to ride over both feed dogs giving us more control and a more precise seam. This is available RIGHT NOW! So get your orders in to your dealers. 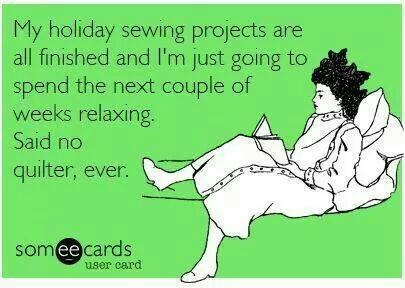 If you are a quilter, this sounds like the foot for you! –New Sterling Edition 880 that comes with DesignWorks and a GORGEOUS quilt design from Sarah Vedeler. –New pink Bernettes that give a portion of proceeds to Breast Cancer research. –The long-awaited 24 in and 20 in. longarms are here. These machines are fantastic, but the rollout will be staggered starting in Q4 in limited markets. 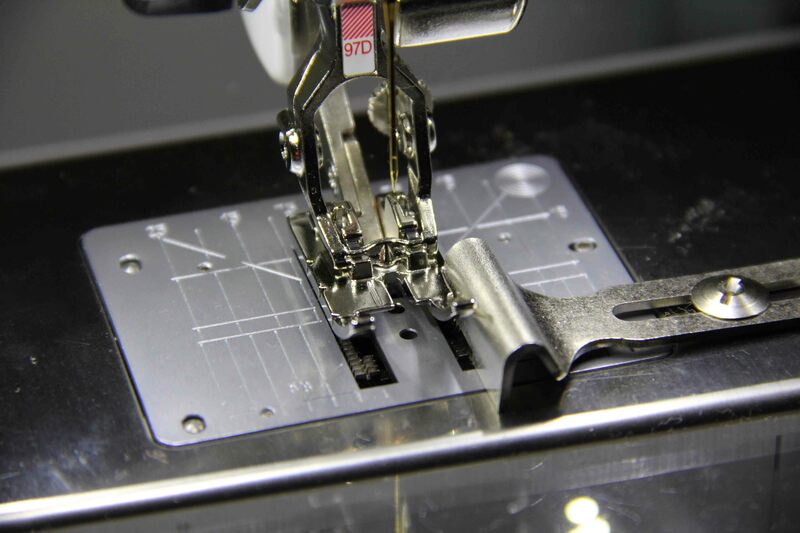 They are manufactured in Switzerland 1 person, 1machine….means that one man (or woman) will assemble the entire longarm sewing machine before moving on to the next. No assembly line production!! And let me tell you–these machines are awesome! Stitch regulator is included, takes all Bernina feet, bobbin winder up front and accessible, as well as your threads….I was really impressed by these machines. The 24″ comes with a frame, the 20″ can be tabletop or frame. So much more from Brewer and OESD coming up this fall as well. Here’s a link to a fabulous youtube video from Heirloom Creations that does a great job of displaying the new machines from BU 2014. 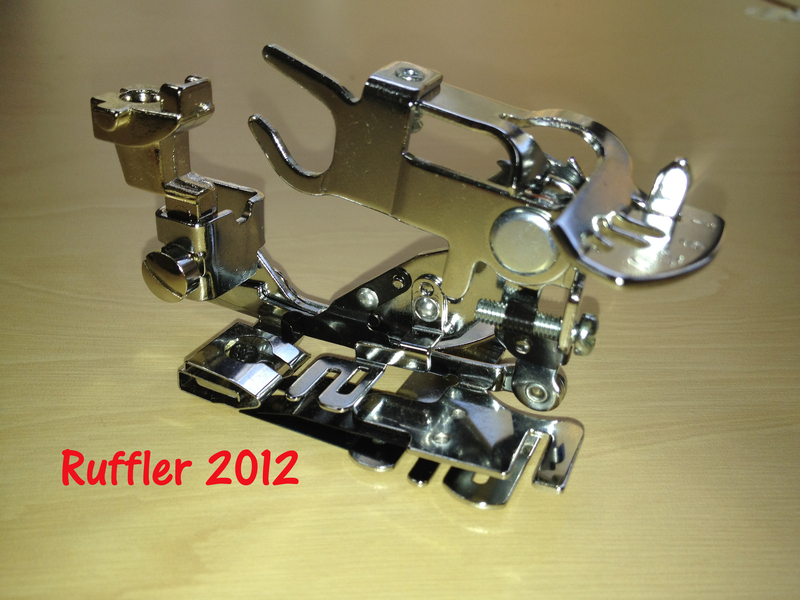 I bought a new attachment for the sewing machine –a ruffler. And I have been having a wonderful time. 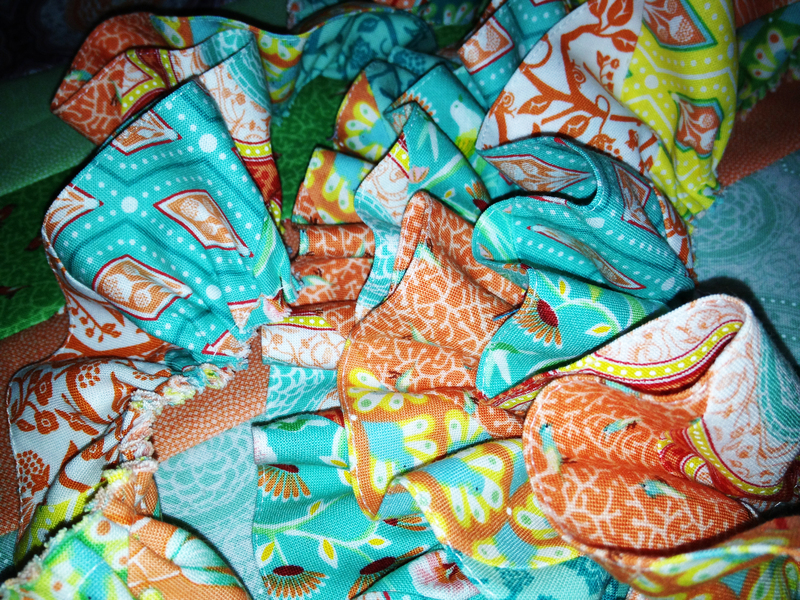 I want to add ruffles to everything I own. Shower curtains, book shelves, pillow cases. I’m hooked. If I can see it, I want to add ruffles. Right now, I’m working on a handbag pattern. If you’ve never seen a ruffler, you will get a kick out of it. It is straight out of the industrial age. To see one in action, check out this video. I found it even more fascinating that this contraption hasn’t changed in over 50 years. While at our church’s rummage sale a few years ago, I picked up a Singer sewing machine from the 1940’s. Or the 50’s at the latest. Now normally, I bring a lot of stuff TO the rummage sale and nothing back home with me. But on this particular day, I bought an old sewing machine. It came with a box full of accessories, and lo and behold, one of them is a ruffler. Now, if you haven’t noticed, sewing machines have changed quite a bit since the 1940’s or 50’s. Today they are complicated pieces of electrical engineering and computer design with sewing mechanisms attached. They accept USB sticks. You can buy optional digitizing software. You plug them into a UPS, and make sure they are unplugged when not in use to avoid a power surge. They get software and firmware updates. They come with training classes and webinars, and their screens are in HD. Yes, sewing machines have come a long way, baby. 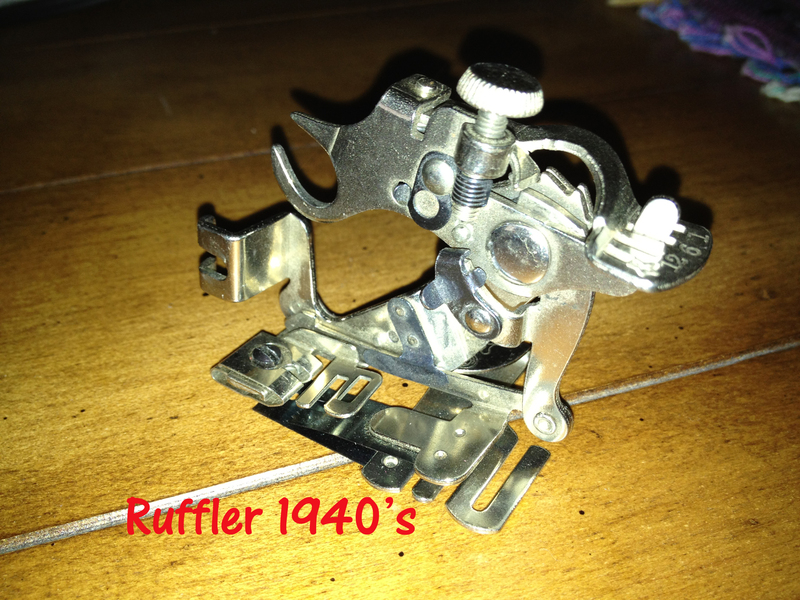 But when I opened the box of accessories for this antique sewing machine I recognized the ruffler immediately. Apparently it’s hard to improve on perfection. Some things never change. Good to know that in some cases we keep what works. On the other hand, on a whim I looked up “ruffler” in the Urban Dictionary. Yup. Some things never change.